Vaccination is one of the most important things you can do to protect children’s health. Vaccines will prevent more than 21 million hospitalizations and 732,000 deaths among children born between 1994 and 2013, the U.S. Centers for Disease Control and Prevention estimated. But too many parents choose to not vaccinate their children based on safety fears circulated online that have no scientific basis. You may have read about these concerns. But they are based largely on a discredited British study nearly 20 years ago that linked the measles, mumps and rubella vaccine to autism. The study was found to be a fraud. The Lancet medical journal retracted it, and the author lost his license to practice medicine in Britain. More than 40 studies around the world have found vaccines to be safe and effective. 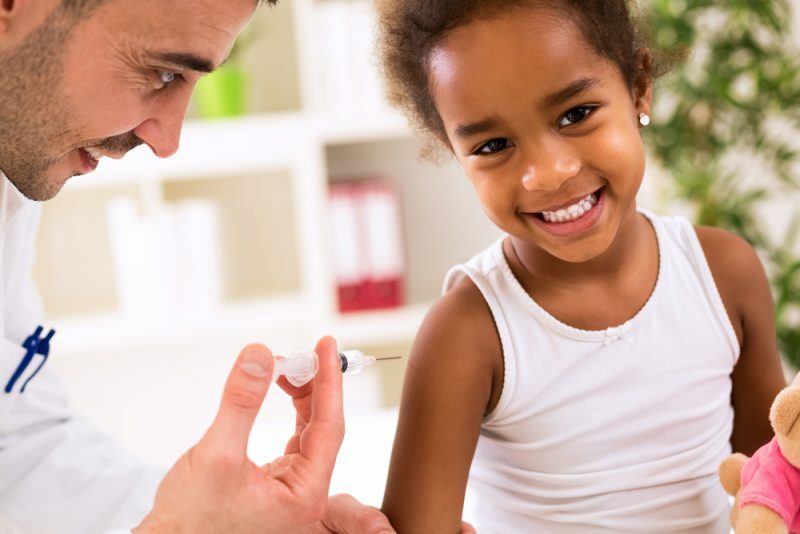 The Department of Pediatrics at Akron Children’s Hospital urges parents to follow the recommended childhood vaccination schedule (birth to 6 years and 7-18 years old). Measles has made a comeback in some parts of the country, where too many people are not vaccinated. Failure to vaccinate not only puts a child at risk of life-threatening diseases, it puts others at risk. Vaccines provide “herd immunity” – protecting those who can’t be vaccinated because they have certain health conditions or are too young.